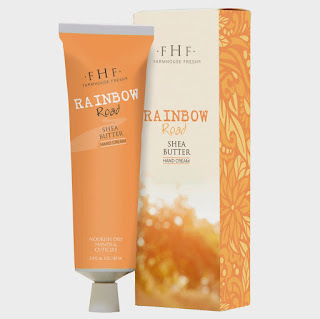 Living a Fit and Full Life: FarmHouse Fresh's Will Dew™ Probiotic Milk Balancing Mask is Pure Heaven! 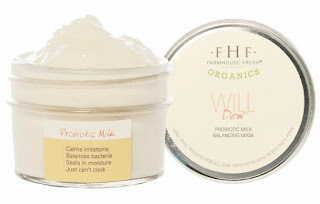 FarmHouse Fresh's Will Dew™ Probiotic Milk Balancing Mask is Pure Heaven! 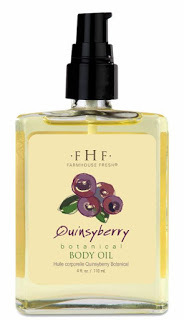 FarmHouse Fresh's Will Dew™ Probiotic Milk Balancing Mask is pure heaven! 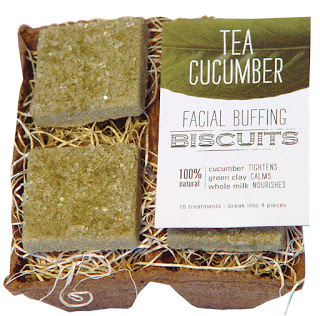 I'm sure I've mentioned this before, but I have very dry skin so I'm always on the hunt for products that heal my dry facial skin. FarmHouse Fresh's Will Dew™ Probiotic Milk Balancing Mask not only heals my dry skin but it also seems to help prevent my breakouts. 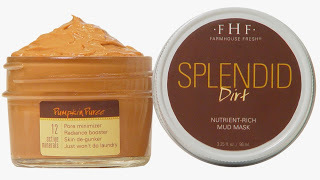 I've only used this mask a few times but I'm absolutely in love with the results! As soon as I applied the Will Dew™ Probiotic Milk Balancing Mask I could almost feel my skin being soothed. 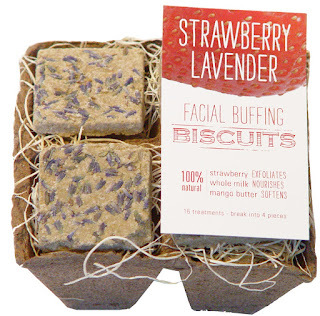 It felt absolutely heavenly on my skin and when I removed it my skin looked and felt hydrated. Even the splotchy redness around my nose seemed to vanish. Even my blemishes have disappeared! This is definitely a keeper in my skincare routine! 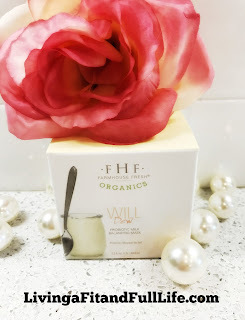 FarmHouse Fresh's Will Dew™ Probiotic Milk Balancing Mask is the perfect way to soothe and reset your skin, especially during these warm summer months!